The medical technology industry in Canada is currently experiencing unprecedented growth. With each advance in the field corresponds saved lives and improved quality of life for patients. The MEDTEQ Innovation Summit is a key event to help the medical technology industry evolve. Formerly the MEDTEQ Annual Forum, this day of exchange, reflection and discussion is being renewed and intensified. Through dynamic conferences and networking, participants will emerge inspired by this day and meet relevant people with whom to engage in future collaborations. Last year, nearly 400 participants from SMEs, universities, large companies and healthcare centers gathered to discuss upcoming projects. Since 2013, MEDTEQ has been accelerating the development of innovative solutions, their validation and integration into healthcare networks. 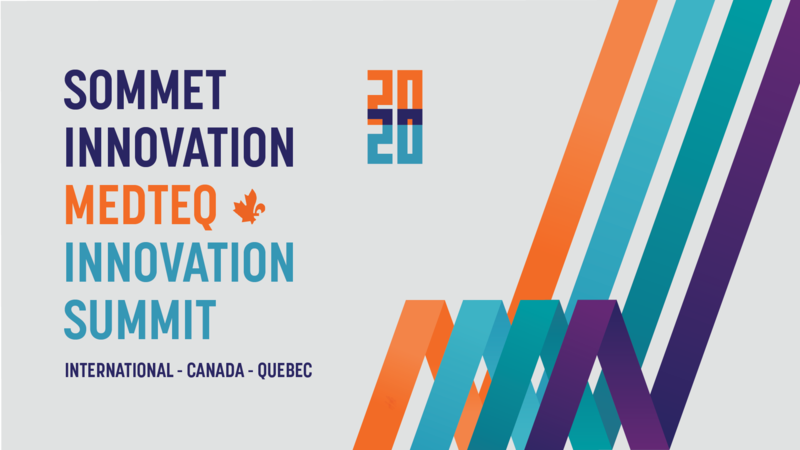 MEDTEQ has also positioned local and international products and services from the Quebec and Canadian medical technology sectors to improve patient care. Collaboration and mobilization of professionals in the field are key elements in achieving this objective.